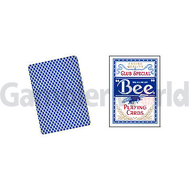 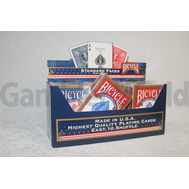 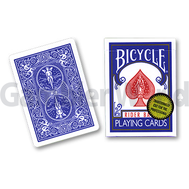 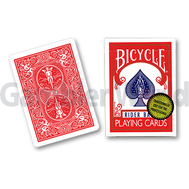 Bee Playing Cards Perfect for any gambling demonstration or magic routine with a gambling theme. 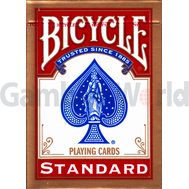 Bee backed cards feature the all-around back design used by casinos worldwide and are available in poker size, with red or blue backs. 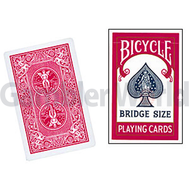 EffectBridge sized cards are the same length as the standard Poker size, but they`re 1/4 of an inch thinner-perfect for magicians with smaller hands or moves that are just plain impossible with larger cards.